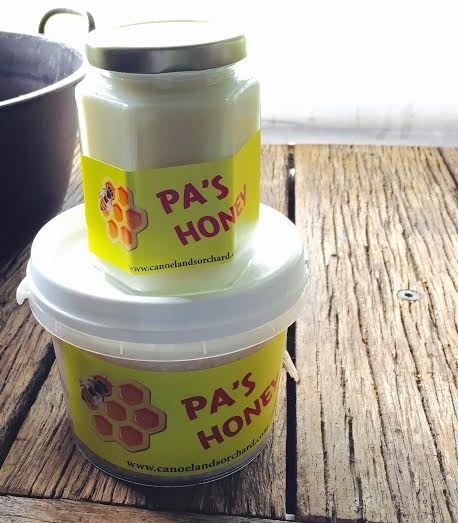 Creamed Honey is still pure raw honey. 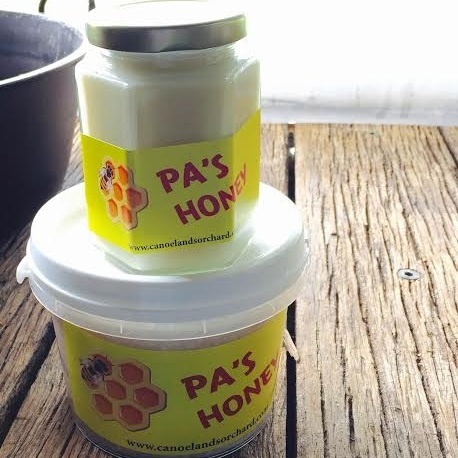 It is made from our candied honey where the crystals have been broken down to a smooth butter like texture. Once the consistency is perfected that batch is used to seed further batches of honey. It has not been heat treated.